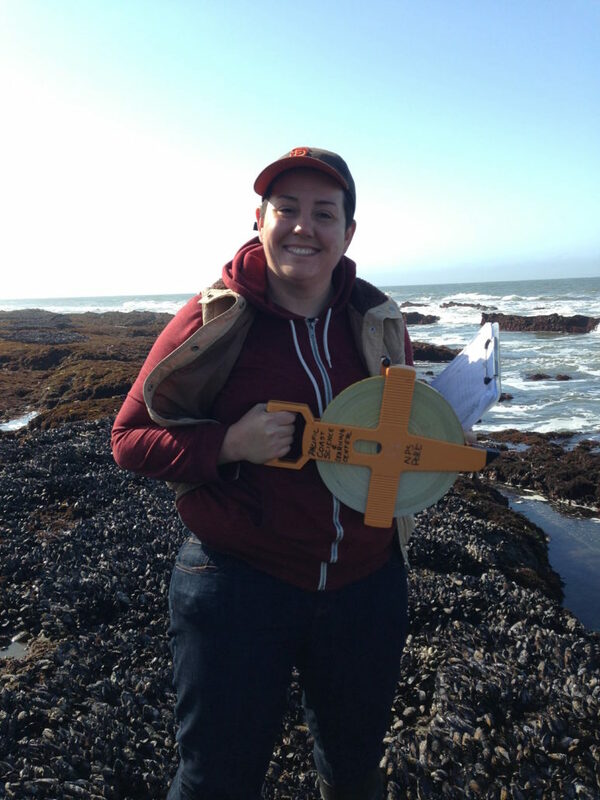 Currently a Project Scientist, Melissa joined Ocean Science Trust as a 2017 California Sea Grant State Fellow, bringing a commitment to understanding, preserving, and fostering biodiversity in marine ecosystems. Melissa holds a Master’s degree in Geography with a concentration in resource management and environmental planning, but began her academic career in Women and Gender studies. This diverse background taught her that resource management and environmental policy have just as much to do with people as they do with resources. To enhance that perspective, Melissa interned with NOAA National Marine Fisheries West Coast Region to create a citizen science monitoring program for large whales off the California coast. 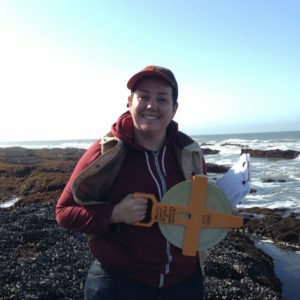 She focused her graduate thesis on the abilities and desires of whale-watching operators in Northern California to collect data on the whales they see. Melissa brings her commitment to biological diversity and scientific accessibility to a range of topics at Ocean Science Trust, including California fisheries, marine protected areas, and providing the State with tractable and timely scientific advice working with the OPC-SAT. Seagrass and Kelp as an Ocean Acidification Management Tool: Coalesce current knowledge and provide technical guidance for future investment and management.